Flying ultralights might be described as a step into high performance slowness. While there are similarities to other type certificated aircraft, there can be major handling differences. It is usually not a good practice for a normal private pilot who has only flown Cessna’s and similar heavier aircraft to then jump into an ultralight an expect to be safe. Pilots should be properly trained and prepared for the differences. They just don’t fly the same! Is used or intended to be used for flight by a single occupant. Is used or intended to be used for recreational or sport purposes only. Does not have an airworthiness certificate. If unpowered, weighs less than 155 pounds. If powered, weighs less than 254 pounds empty weight, excluding floats and safety devices that are intended for use in an emergency situation. What are the operating limitations of an ultralight? Must be operated by visual reference with the surface. No person may operate an ultralight between the hours of sunset and sunrise, except during the time period 30 minutes before sunrise and 30 minutes after sunset only if the aircraft is equipped with an operating anticollision light visible for at least 3 statute miles and all operations are conducted in controlled airspace. No person may operate an ultralight over any congested area of a city, town, or settlement, or over any open air assembly of persons. No person may operate an ultralight within Class A, B, C or D airspace or within the lateral boundaries of the surface area of Class E airspace designated for an airport unless that person has prior authorization from the ATC facility having jurisdiction over that area. If that person has received authorization, that person must comply with the visibility and cloud clearance requirements specified in 103.23. 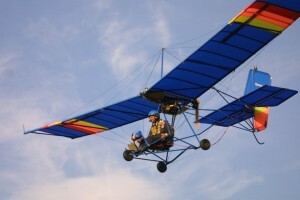 No person may operate an ultralight in prohibited or restricted areas unless that person has permission from the using or controlling agency, as appropriate. No person may operate an ultralight in areas designated in a notice to airmen (notam) under 91.137, 91.141, 91.143 or 91.145 unless authorized by Air Traffic Control or a Flight Standards Certificate of Waiver or Authorization issued for the demonstration or event. No person may operate an ultralight in a manner that creates a hazard to other persons or property. No person may allow an object to be dropped from an ultralight if such action creates a hazard to other persons or property. 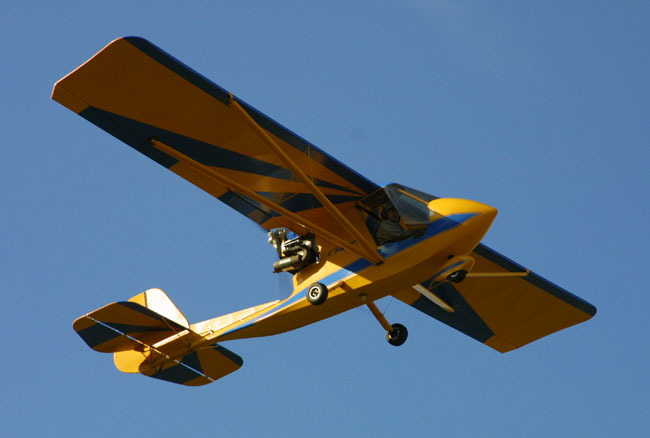 Why are ultralights limited to single-occupant operations only? A person who decides to operate an ultralight vehicle is most likely aware of the risks involved, but the same might not hold true for the passenger. Therefore, a passenger is not allowed to be carried on board. 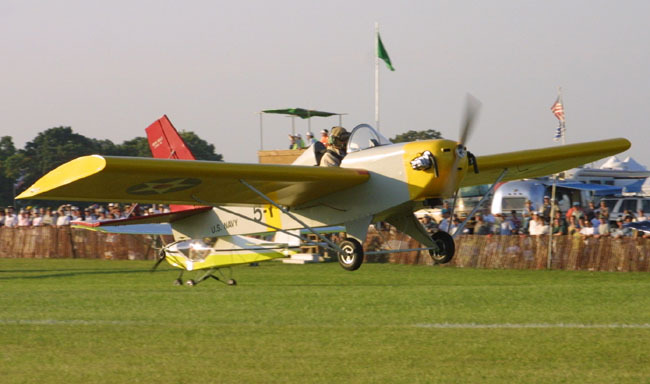 If the aircraft has more than 1-seat or exceeds any of the above criteria, is not an ultralight, and not eligible for operation under Part 103. Below are various examples of ultralights new and old. All of these designs are still flying safely today.